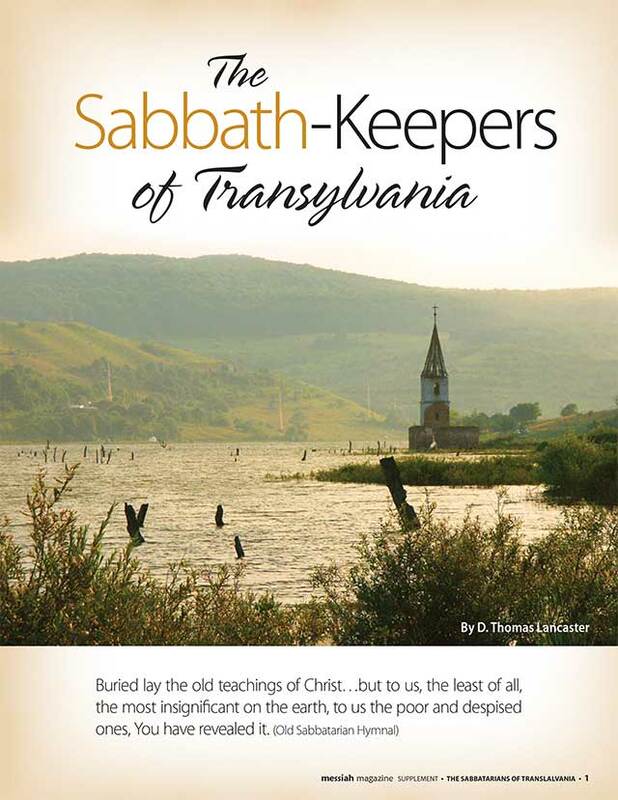 Transylvania, the homeland of Dracula, used to be the homeland of an amazing sect of Torah-keeping Christianity. 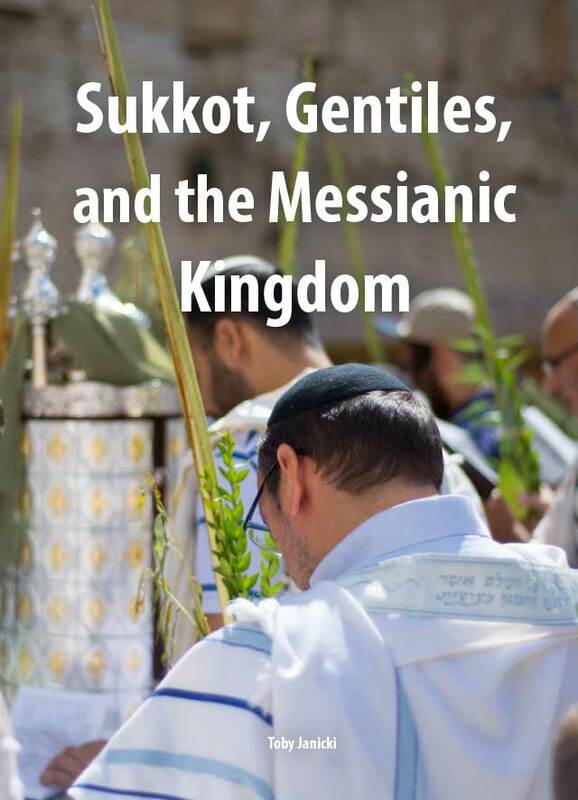 The modern Messianic Jewish movement and believing Torah-keepers stand to learn a great deal from these Transylvanians. What is required to build a nation? In the case of Israel, it was a combination of factors. 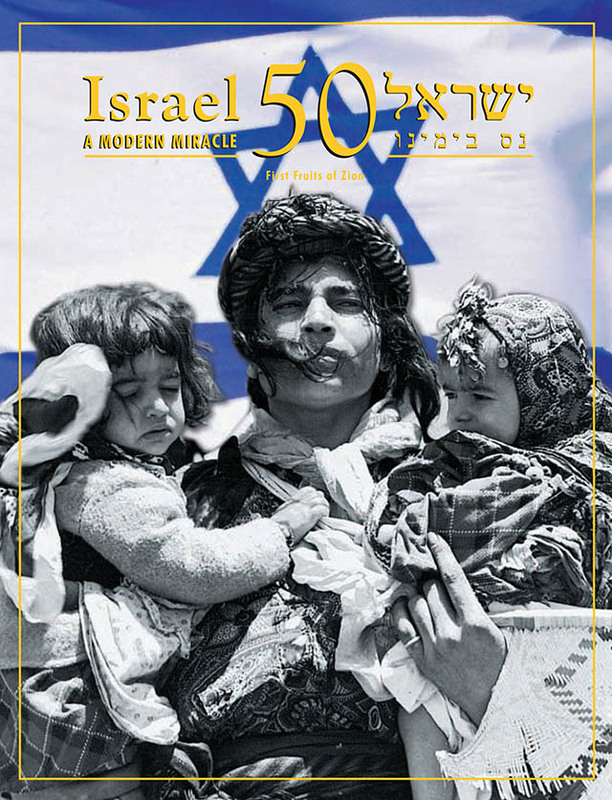 This magazine supplement covers the birth and key events in the short history of the modern nation of Israel from 1948 to 1998. Over the past six decades, we have experienced the most horrifying curse of the Holocaust and the greatest blessing of the renewal of the Jewish State. 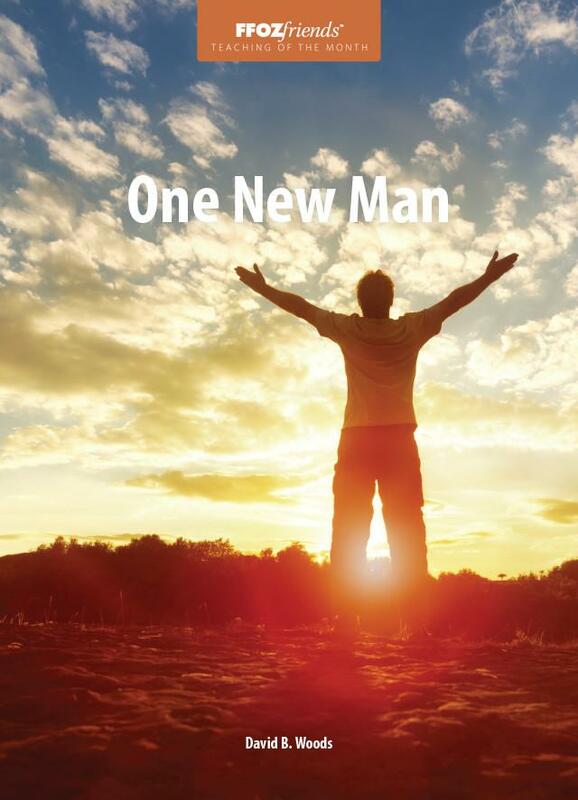 We have witnessed the rebirth of Israel from the flames of death. 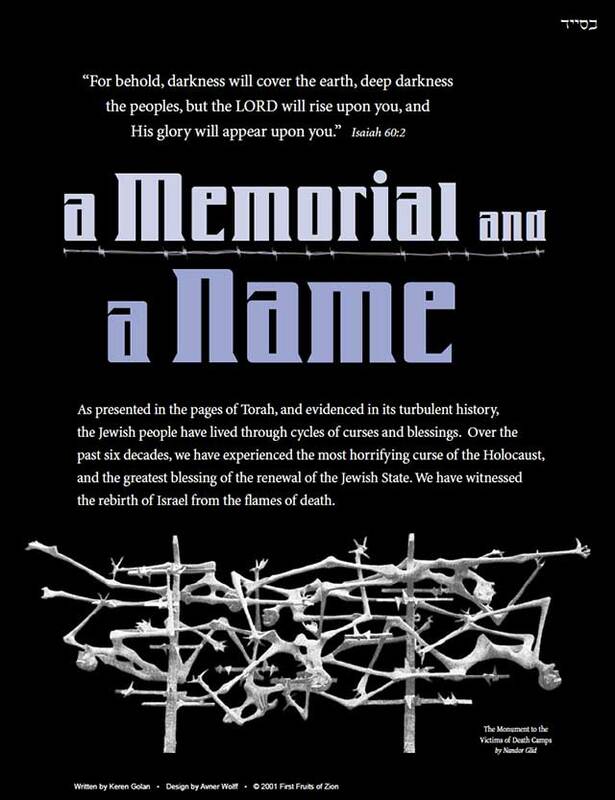 This supplement covers FFOZ's visit to the Yad Vashem Memorial.